Own a Lyf Android smartphone or tablet? Looking for stock ROM firmware of your device? If yes is your answer for both these questions, you are in the right page. Download Lyf Stock ROM firmware (based on your model number) from here and flash it in your Android device using a Flash tool to get back the native Android operating system experience again. By flashing Stock firmware on your Lyf device, you will be able to do the following: Unbrick your bricked devices, remove custom ROM firmware, remove root privileges of your device, etc. 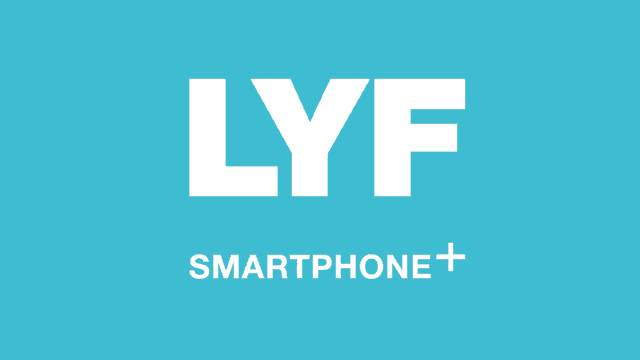 1) These Lyf stock ROM firmware files were officially provided by Reliance LYF. So if you face any issues while flashing them contact their support team first before dropping a comment below. 2) After flashing the firmware in your Lyf smartphone or tablet, flash your device’s original IMEI using the IMEI tool (we have provided it along with firmware files). 3) If you would like to know how to root your Lyf android device, drop a comment below. We will share the tutorial for your device as quickly as possible. 5) For connecting your Lyf Android smartphone or tablet with your computer, download Lyf USB drivers and install it in your PC or Laptop computer. Can’t find Stock Rom Firmware of Lyf Wind 7. Can you please provide it ? Please provide stock rom for LYF Wind 3. (LS-5502). I need it urgently. Please Provide LYF Flame 7 (LS-4006) Stock Firmware Thanx..
bhai koi mahri bhi sud le aur manne lyf flame 7 (ls-4006) flash file .pac me de de. please reply my question with possible solution as soon as possible. I too am searching for lyf flame 7 rom. Please provide it, if you can find. Please share the stock rom for Lyf water F1s (LS-5201) with root tutorial. If possible also share custom twrp recovery for the device. 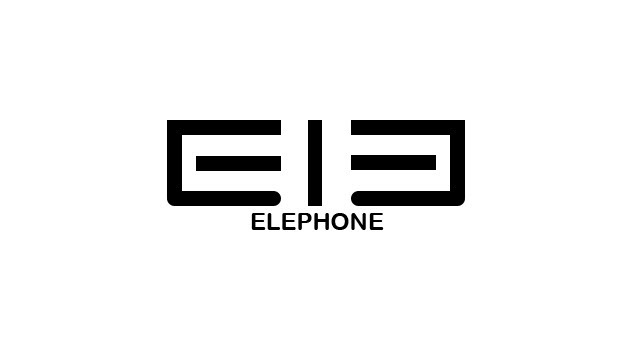 After successfully flashing flashing rom into LYF water 1 LS-5002 phone successfully boot but no fetching signals LTE imei also null, even i have tried 3 to 4 times flashing but that after flashing IMEI still not getting LTE / 4g signals showing jio sim to emergency calls only. Not able to understand what happened wrong and how resolve this issue plz help me provide any solution ASAP….. Please follow this guide: http://stockromfiles.com/lyf-wind-7-ls-5016-firmware/, I will share the rooting tutorial shortly. Can you please share the LYF FL 7008 ROM ? Thank you. I want LYF flame 6 ROM. I ned ls-5006 flash file. Pls upload sir…. plzz plzz need ls-5505 stock factory rom…. How to root lyf flame 7 ?? 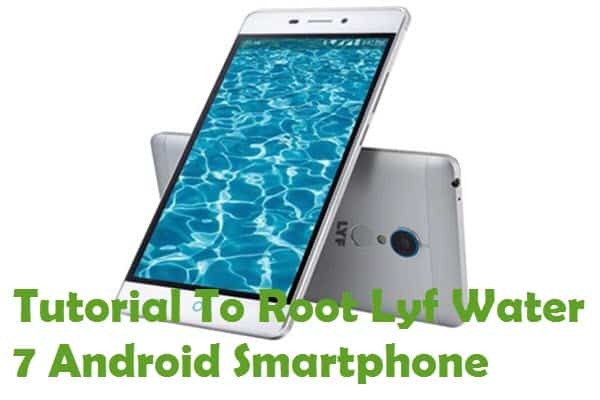 How to root lyf f8 without pc? hello, my lyf flame 7 was bricked and stuck at logo, normal flashing with spd tool not working may be because of usb debugging or something. I need a stock rom for lyf ls 4508 but there is not available for this model. Please upload original stock rom for this model. 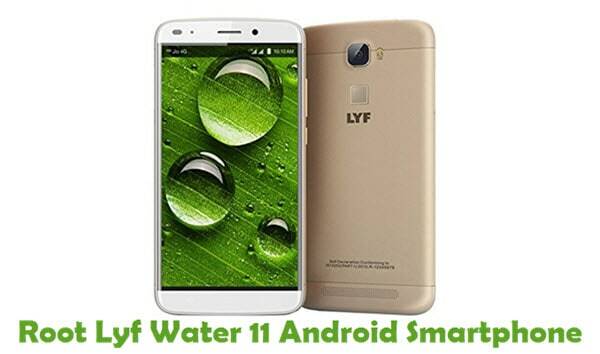 Please share LYF LS 5505 Water F1 stock ROM.